Five nutritious breakfasts to start the day right! Breakfast is often described as the most important meal of the day. Clearly, all three main meals are important as they provide fuel and essential nutrients for the body. However, after a period of fasting during the night, blood sugar levels are low so it is essential to refuel. If you’re only drinking a double espresso for breakfast, with no food, your blood sugar levels will be imbalanced and so will your energy for the rest of the day. 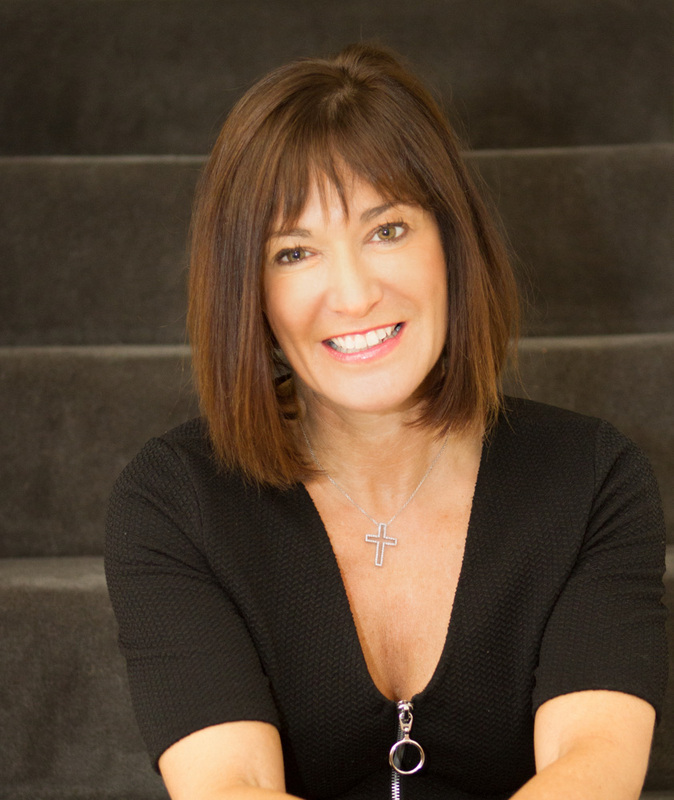 Clinical nutritionist Suzie Sawyer, shares her five favourite breakfasts, whether you’re on the run or having a lazy weekend. Soaking oats overnight in milk or apple juice is really easy to do. It provides you with one of the best ‘on-the-run’ breakfasts you can have, as you’re prepping it the night before, and your energy levels will be sustained throughout the day. 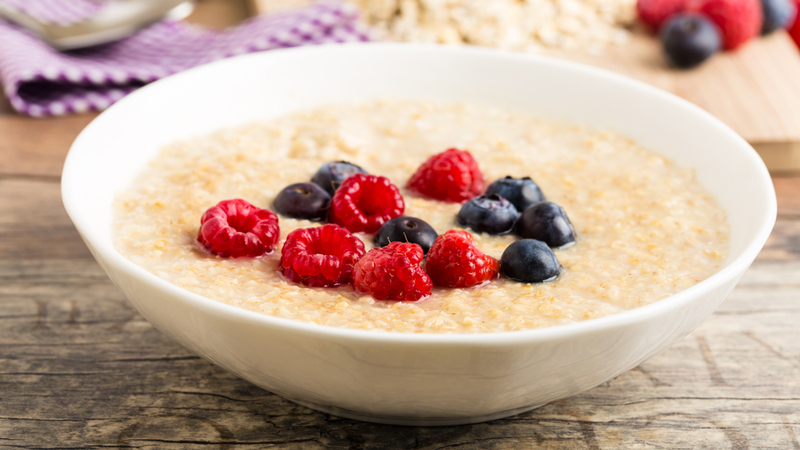 Oats are packed with slow-releasing carbohydrates, plus they’re a great source of fibre and energising B-vitamins. They also help keep cholesterol levels in check. If you choose to soak them overnight in almond milk, you’ll also be getting the benefit of some omega-3 essential fats, and a banana will give it some added flavour and heart-loving potassium. Just smash the banana into the milk, mix with the oats and leave overnight in the fridge. 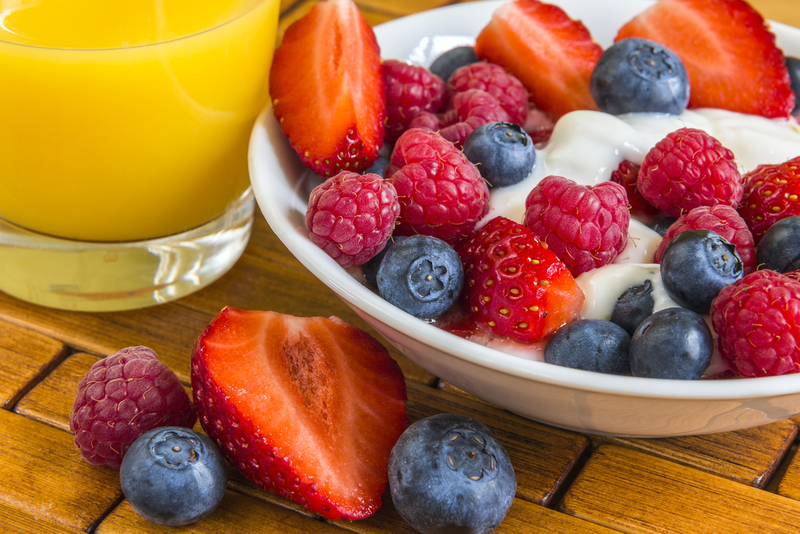 If you want to add some extra fruit or natural yoghurt in the morning, then fill your boots! 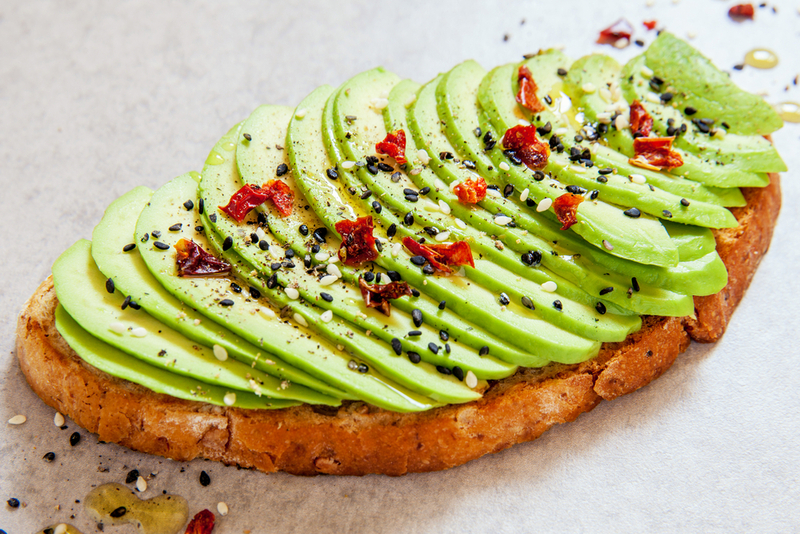 Instead of putting a couple of slices of bread in the toaster and spreading them with the first thing that comes to hand, take an extra minute to smash an avocado on toast. Use wholemeal, rye or other non-white bread to provide you with lots of energy-giving B-vitamins. Avocados themselves are high in vitamin B5 which is needed to produce our stress hormones, helping to manage your anxiety levels. Sprinkle it with some mixed seeds (flavoured with soya sauce if you like) and if you’ve got some cherry tomatoes and rocket in the fridge, add those to your plate as well! 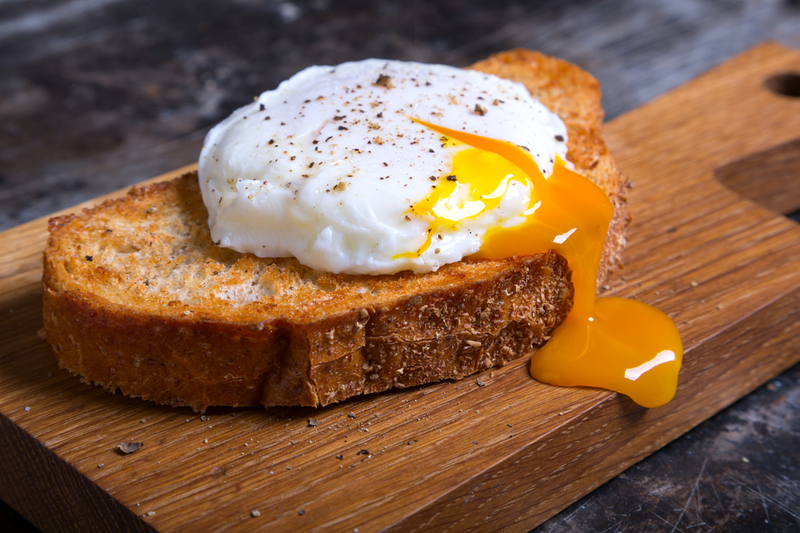 Eggs are one of the best ways to start any day. They’re one of the most complete foods: packed full of protein they are also a good source of the trace mineral iron, needed for good brain function through the day. And whilst you might not want to be using your brain too much on a lazy weekend, iron is stored in the body so you’ll be sharp for the week ahead. Poached eggs on sourdough toast work really well with spinach. The tastiest way is to quickly ‘wilt’ the leaves in a little butter and add some chilli powder for extra taste. Even though we are in the midst of winter, the availability of frozen summer berries means this breakfast can be enjoyed all year round. The nutrient content of frozen fruits and vegetable stacks up really well against fresh produce because they tend to be frozen quickly after harvesting, therefore retaining most of their nutrients. And summer berries are packed full of vitamins. All you need for this is some frozen berries, plus half an avocado, a banana and natural yoghurt blended together. You can whizz this up the night before and take it on the run – why not add some oats and seeds before eating to give your breakfast an extra energy boost. This is also a great way of helping you to eat a colourful rainbow of fruits and vegetables every day. This bowl is packed with antioxidants to help support your immune system through the winter months, plus the dark fruits are full of super-healthy flavonoids (powerful antioxidants responsible for the vivid colours in fruits and vegetables). This delicious breakfast is packed with protein and energising B-vitamins, plus essential omega-3 fats, needed for great brain function through the day. 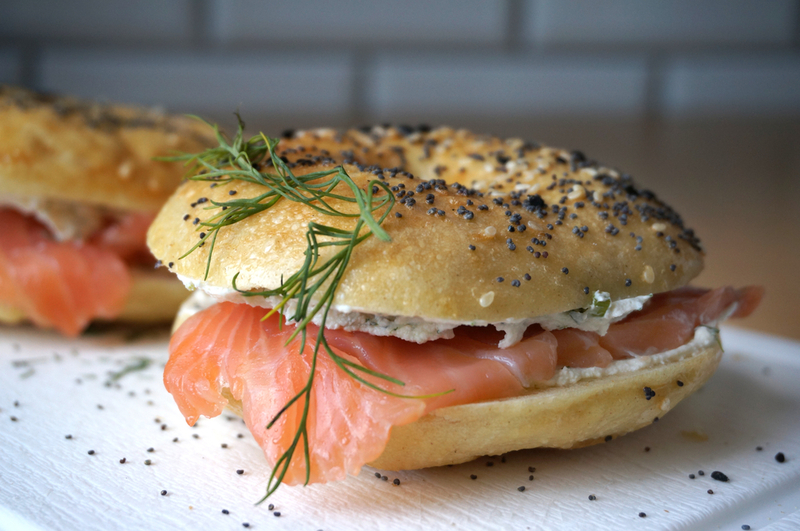 All you need to do is to toast a delicious wholemeal bagel and spread with low-fat cream cheese and add some smoked salmon. Choose low-fat cream cheese if you can as it’s obviously much lower in calories, but actually contains higher amounts of calcium (needed for strong bones, teeth and muscles). I promise you won’t notice the difference from the full-fat variety. So, there you have it. 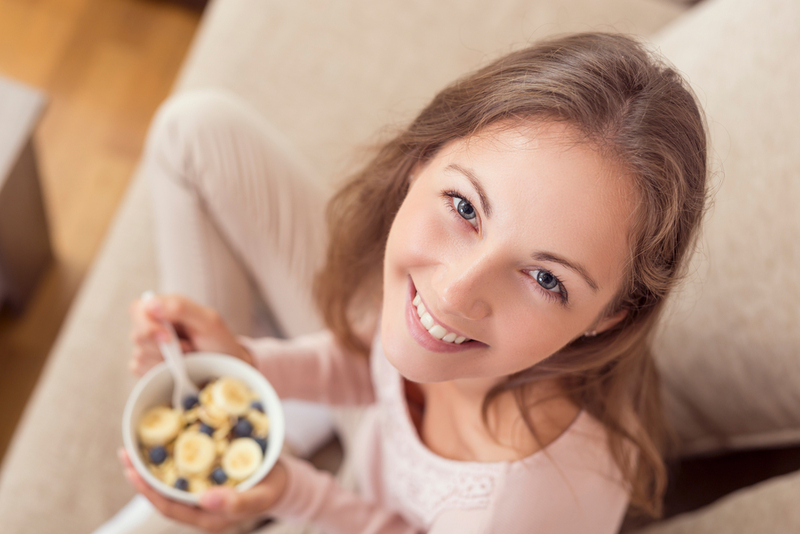 Five great ideas to start your day the right way!